What store cupboard would be complete without a standard range of herbs and spices? This range includes all that you need for almost every eventuality. 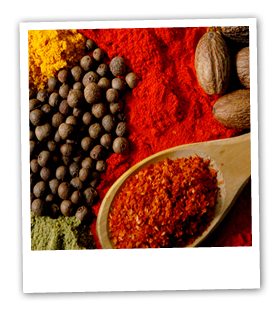 The herbs and spices come in different formats so that you can achieve your desired result.